Building reps receive a $400 stipend for serving. This amount is pro-rated based on attendance at the 10 Executive Board meetings. If a building chooses to add extra reps and split up duties, they may do so and split the stipend based on the allotment set by WEA bylaws. Each unit shall elect a “Building Representative”, one representative per the first 25 or fewer potential WEA members and one for each additional 25 or major portion thereof (major portion being 13 or more) except the teaching administrators who shall elect one representative. Members of elections, legislative-political action, and contract preparation committees shall be elected in the same manner as Building Representatives. 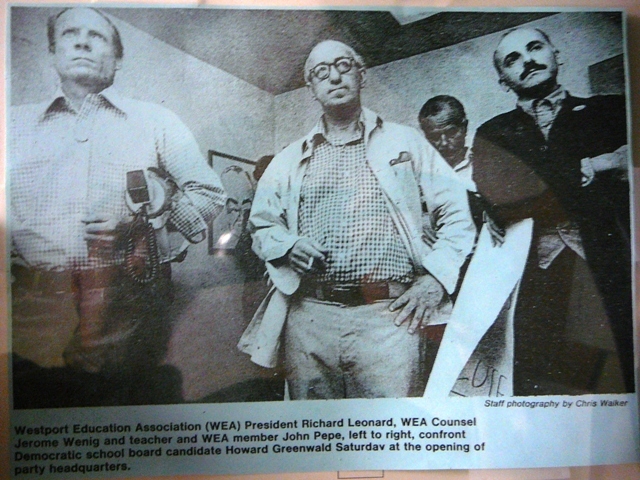 In the event of a vacancy, a replacement shall be elected from the same unit as the original member, by the WEA members of that unit. Building Representatives shall be elected for a term of one year.